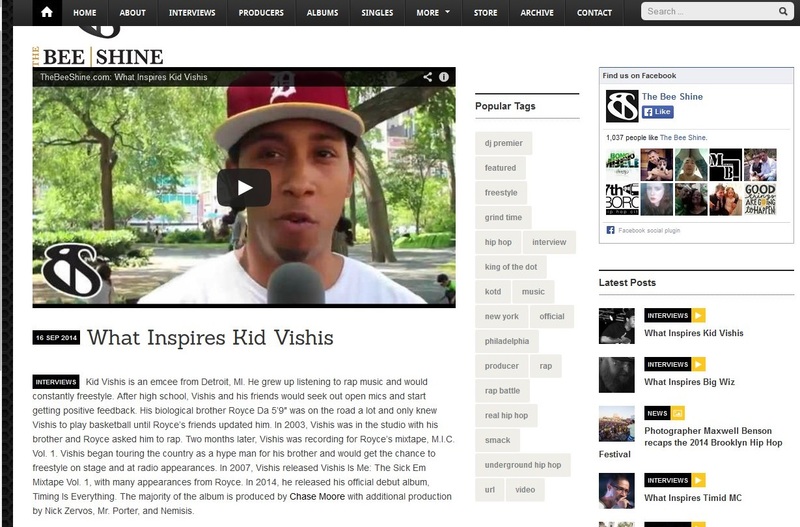 While in New York in July to take in the Total Slaughter event, Detroit MC Kid Vishis, the younger brother of Royce da 5’9″, hooked up with local online tv broadcaster The Beeshine as part of their “What Inspires…?” series. 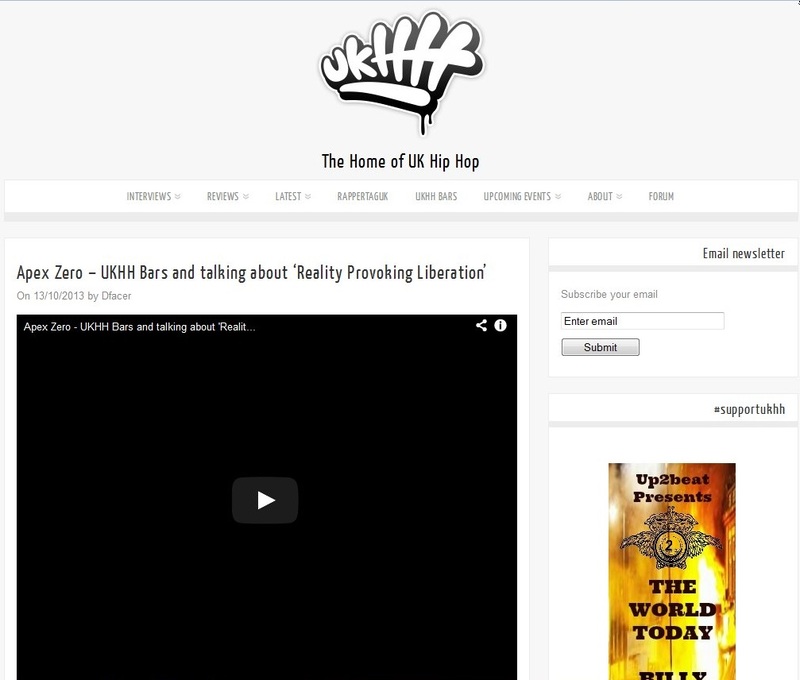 Long running online platform supporting British hip hop & rap artists, UKHH.Com, got together with London’s Apex Zero recently to film a new interview where he speaks on his new album Reality Provoking Liberation (out 28th October) and he also spits some exclusive bars for them. 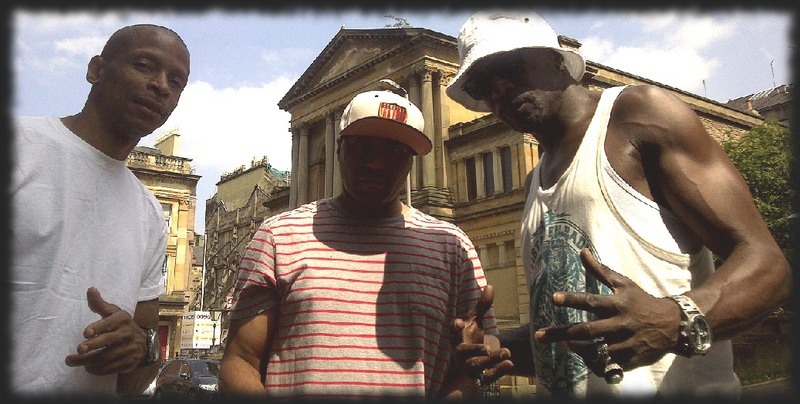 One half of the city’s First and Last duo, this is his debut solo album and has made a strong impression with the UK’s media recognizing the passion with which he addresses a range of political and social issues in his lyricism, the energetic delivery style and tight production, much of which is supplied by the man himself. The album launch event was originally scheduled to take place at The Vibe Bar in Brick Lane on Saturday 2nd November. This has had to be delayed slightly due to other schedule obligations, but expect an announcement on the new date shortly.